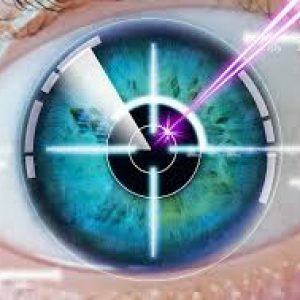 Laser refractive surgery is one of the most common operations performed in the world. These surgeries allow correction of refractive errors such as myopia (nearsightedness), hyperopia (farsightedness) and astigmatism and thereby reduce or eliminate the patient’s need to wear glasses or contact lenses. With the careful selection of patients, the results of Michigan Lasik eye surgery are generally excellent and safe, with satisfaction rates above 95%. 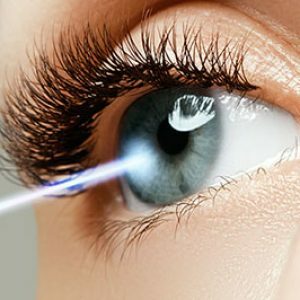 The Lasik (Laser-assisted in situ keratomileuses) is the most frequent and accurate technique to correct refractive errors. This type of intervention consists of modifying the curvature of the cornea using the Excimer laser, by altering the shape of the cornea, the light will focus properly on the retina (the light-sensitive tissue located at the back of the eye). LASIK is performed under local anesthesia that is administered through eye drops. The general recovery from surgery is usually quick and free of significant complications. Can my vision change during pregnancy? During pregnancy and also during breastfeeding, the physiology of the body suffers specific variations. Due to hormonal influence, the body retains more fluid in almost all tissues. For this reason, the eye may also be affected, and vision may decrease during pregnancy. In general, changes in vision are due to the modification of the axial length of the eye, changes in the curvature of the cornea or changes in the tissue of the crystalline lens. Both the crystalline lens and the cornea can store water, which leads to a decrease in its refractive capacity, resulting in more severe myopia or even modifying the astigmatism axis. The concentration of water in the ocular tissues returns to normal once the pregnancy ends, or after breastfeeding. The vast majority of patients recover their initial refraction three months after breastfeeding. Many women suffer from dry eye syndrome as a result of hormonal changes during pregnancy. This causes discomfort, irritation or itchy eyes. Also, during pregnancy, women may experience some degree of nyctalopia, that is, the pregnant woman may have difficulty seeing well in low light conditions, a situation that may be linked to a lack of vitamin A. While LASIK is a safe option, surgeons will not perform Lasik on pregnant women. This applies to all stages of pregnancy. 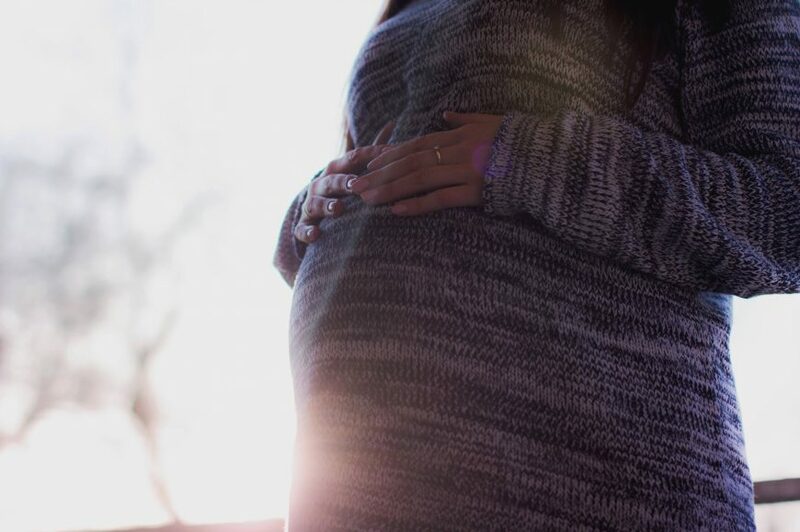 The reason for this is that the hormonal changes that occur during pregnancy can change the quality of a woman’s vision as well as cause other side effects like flashes and floaters. Also, there are anesthetic eye drops and other medications that are administered as part of the LASIK procedure and subsequent LASIK care, which can have adverse effects on a developing fetus. In order to ensure proper vision correction and protect the health of the baby, it is ideal for surgeons to act conservatively and delay surgery until a few weeks after the pregnancy. There are many alternatives to LASIK for improving your vision. Glasses and contact lenses are the most frequently used methods to correct refractive errors. They work by refocusing light rays on the retina, compensating for the shape of the eye and cornea. Your ophthalmologist will help you weigh the risks and benefits and decide which of these options best suits your needs and your lifestyle. For more detailed answers to your questions regarding Lasik Eye Surgery Michigan, visit the vision experts today at the Yaldo Eye Center in Farmington Hills or Garden City near Detroit. You can also give us a call at 1-800-398-Eyes.